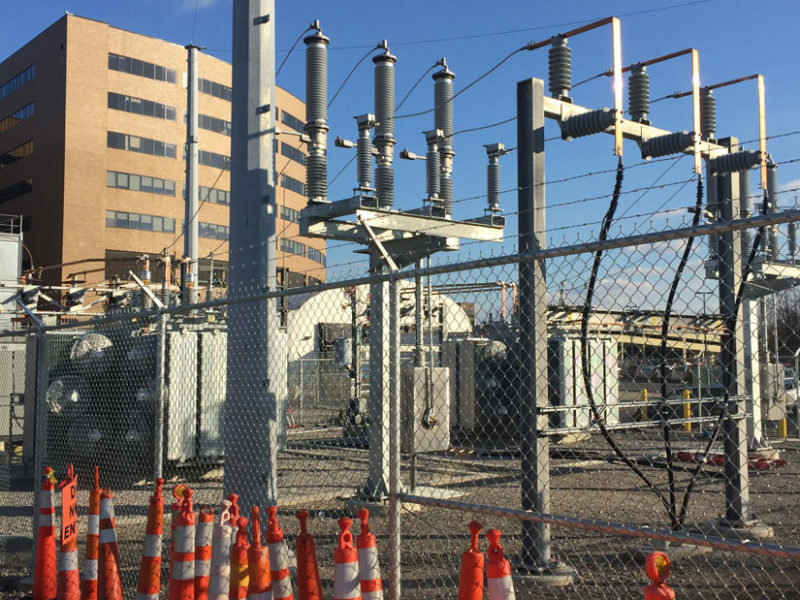 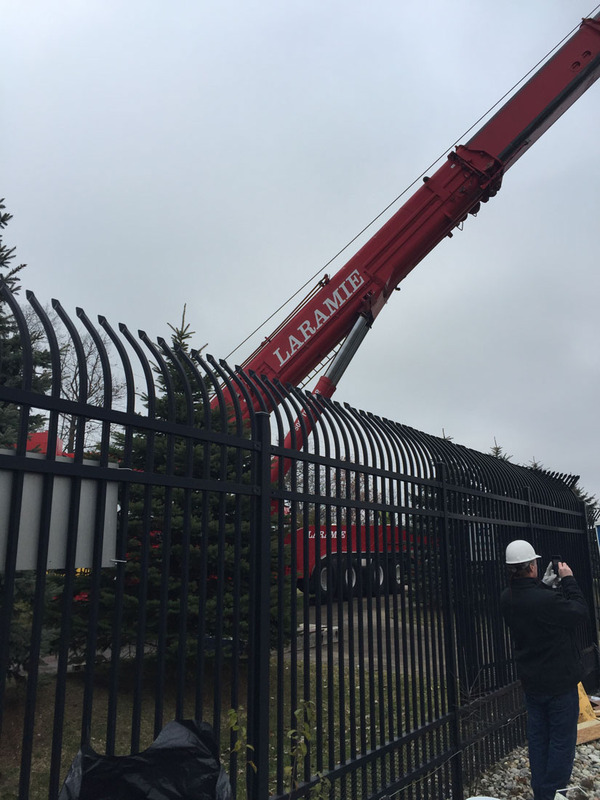 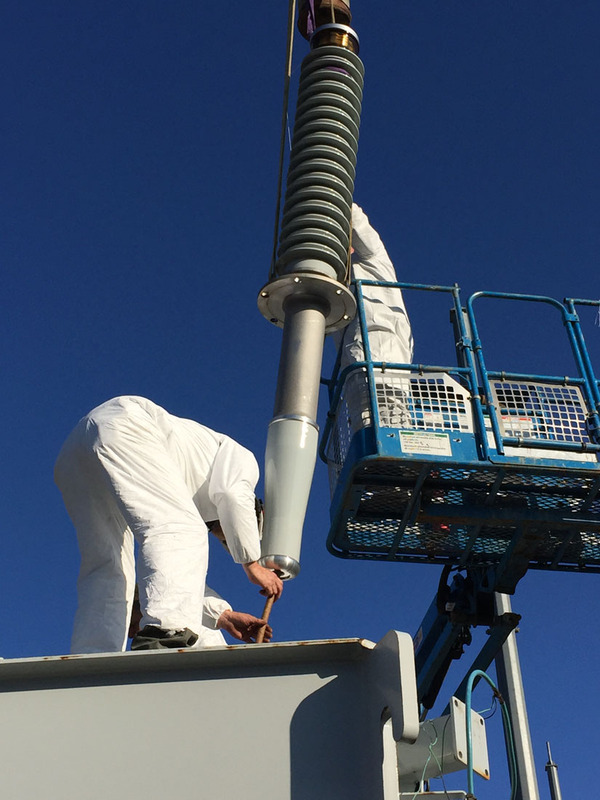 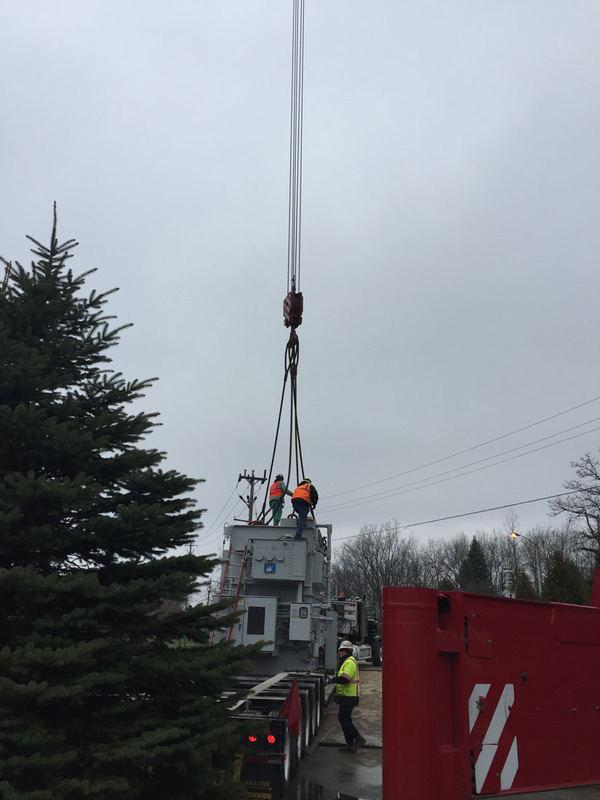 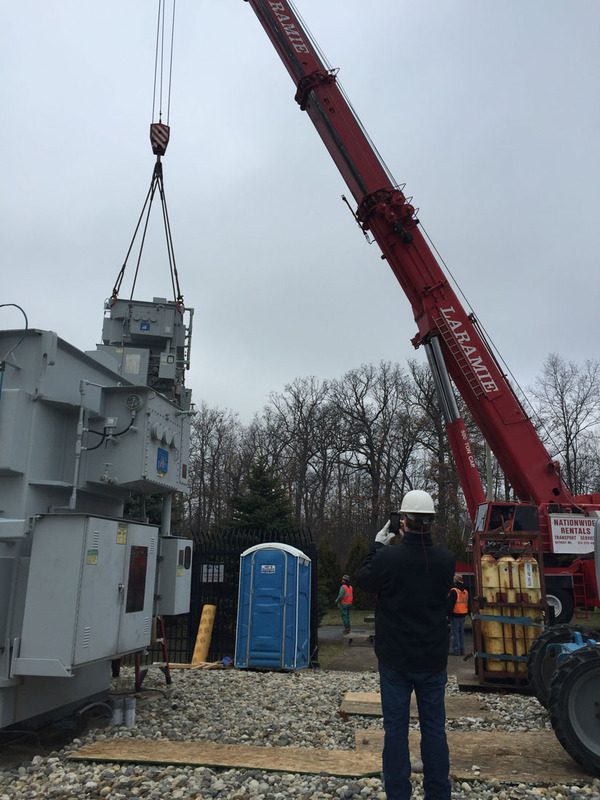 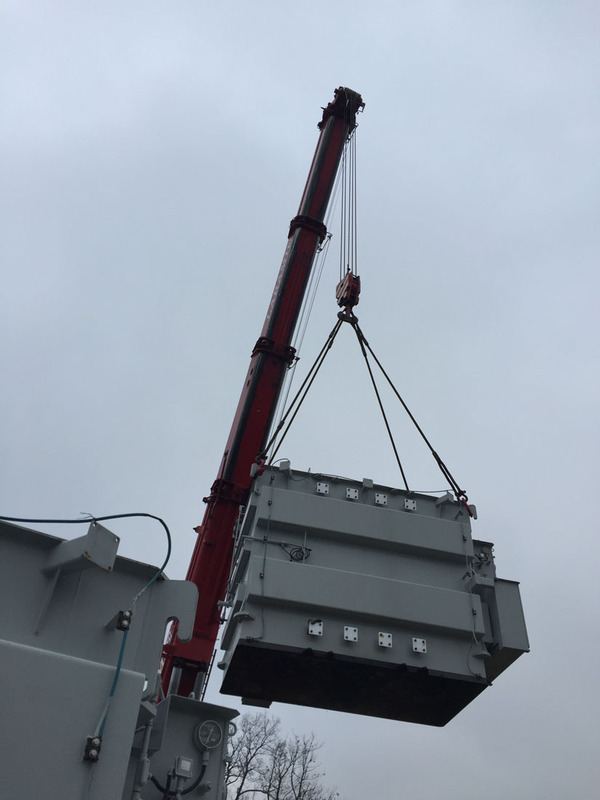 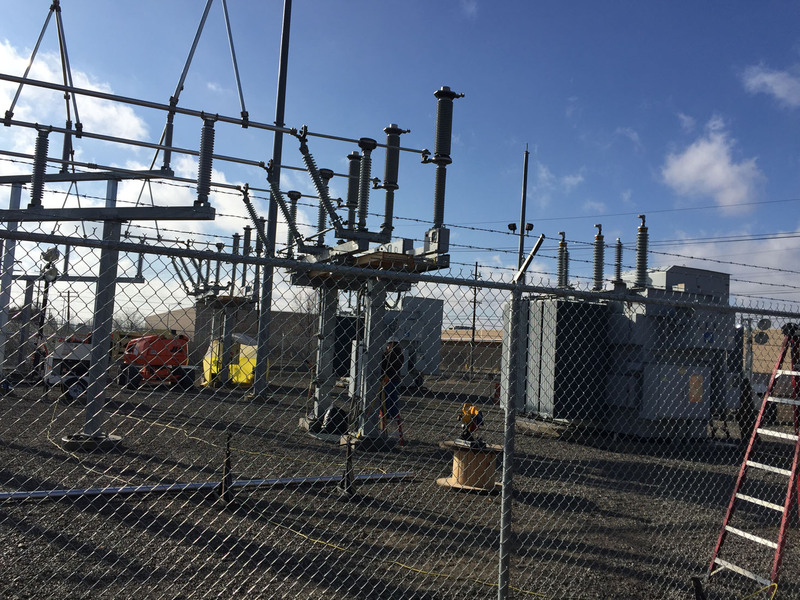 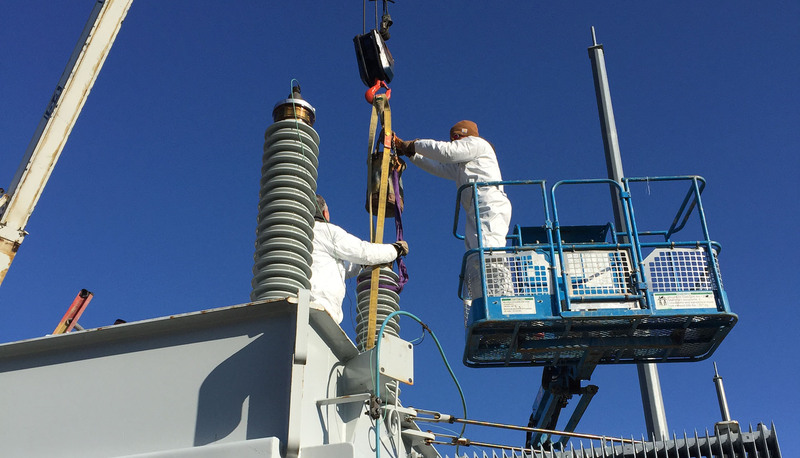 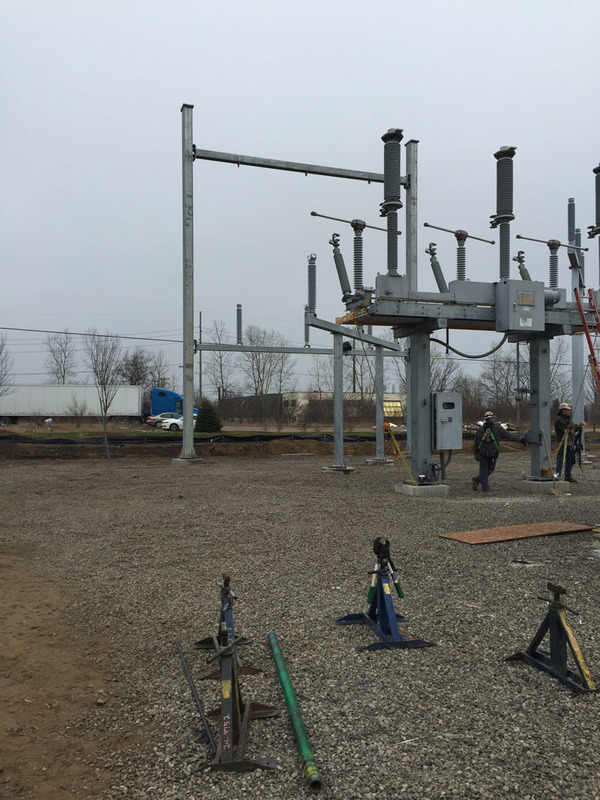 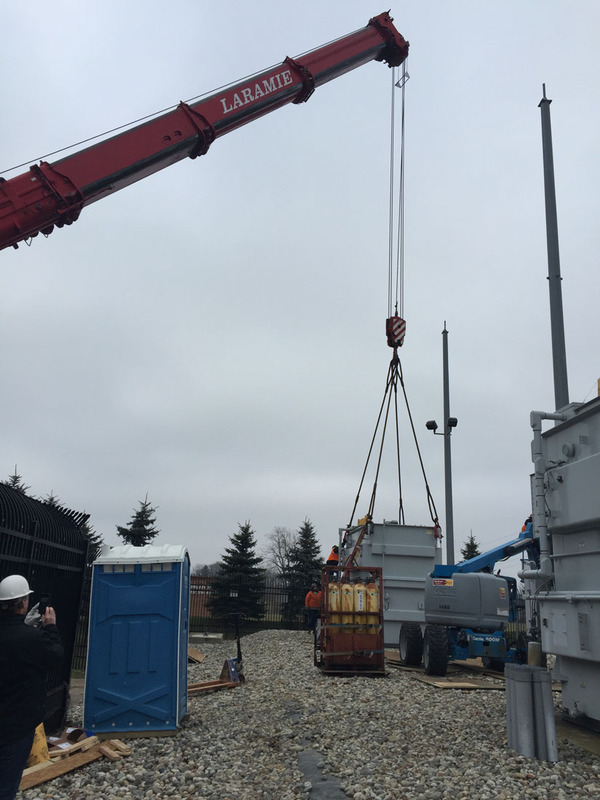 Metaltec Steel Abrasives Substation Design Build Project - Center Line Electric, Inc.
Center Line Electric was hired to design and build a new 120KV substation yard and relocate the customer’s equipment from Bloomfield to Canton, Michigan. 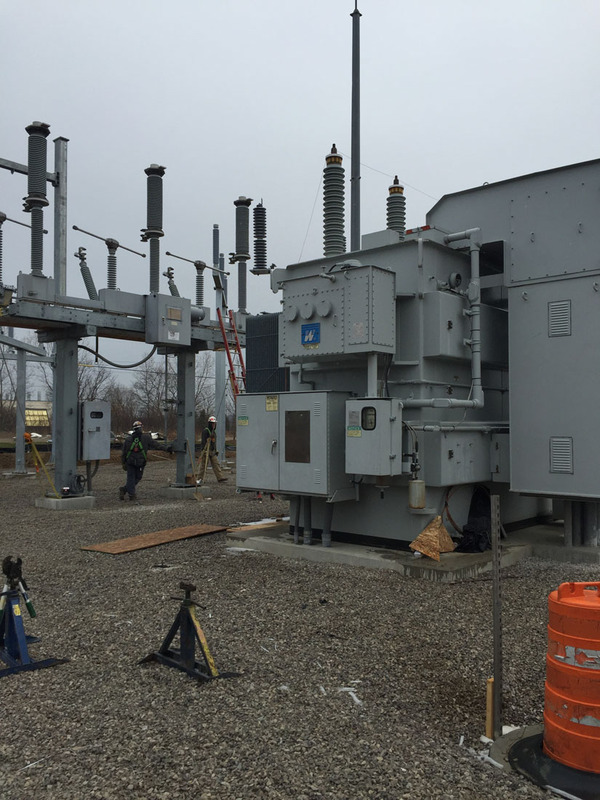 Project included moving (2) 16 MV 120kV to 13.2kV oil filled distribution transformers, transformer control house and aerials. 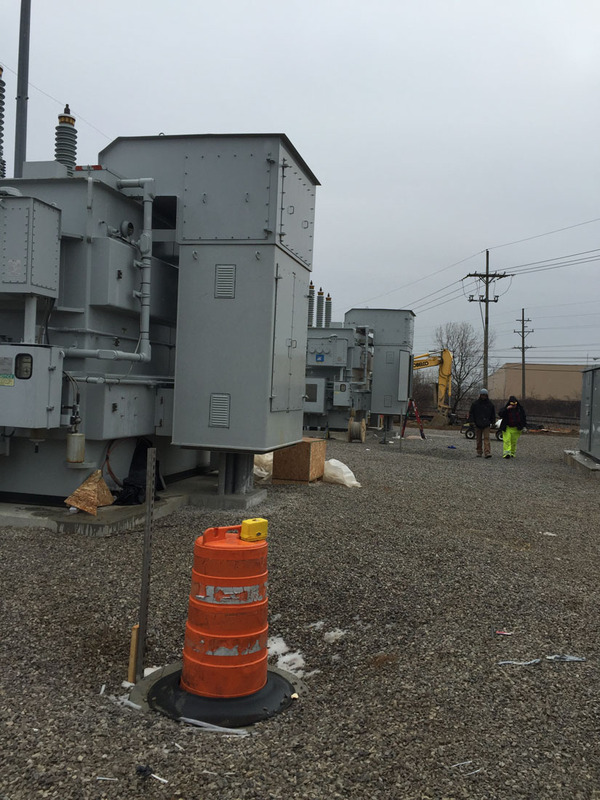 Build new substation yard to completion. 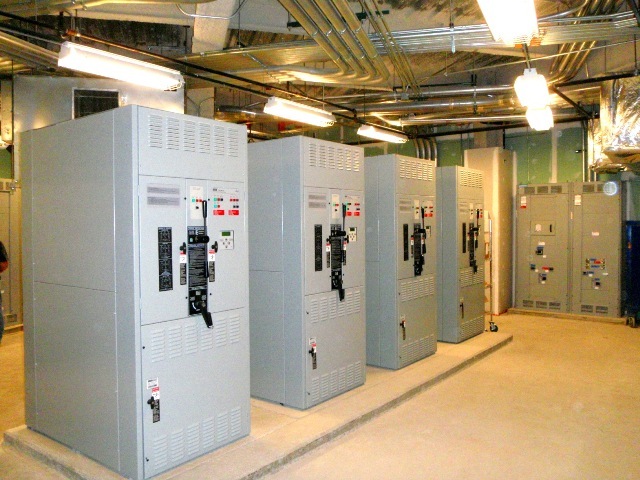 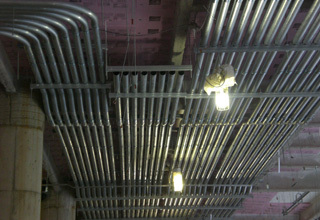 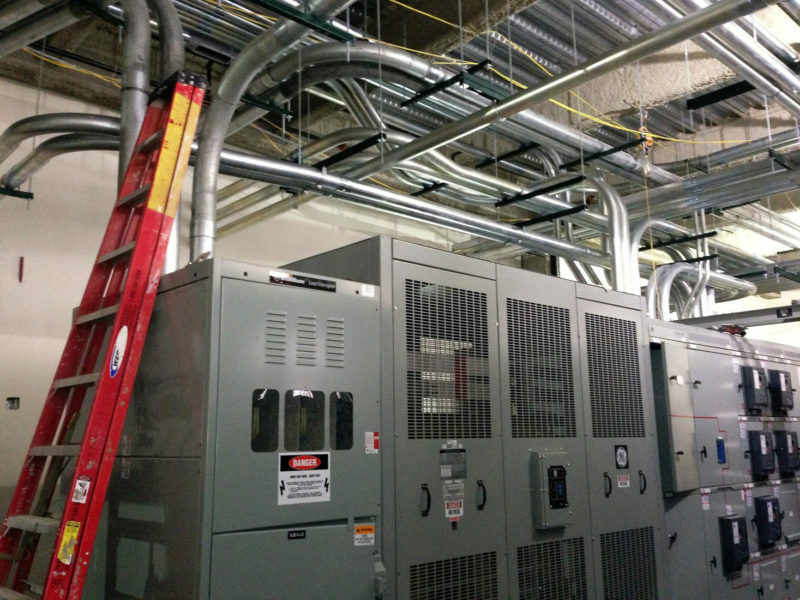 Provide all new 13.2kV distribution equipment. 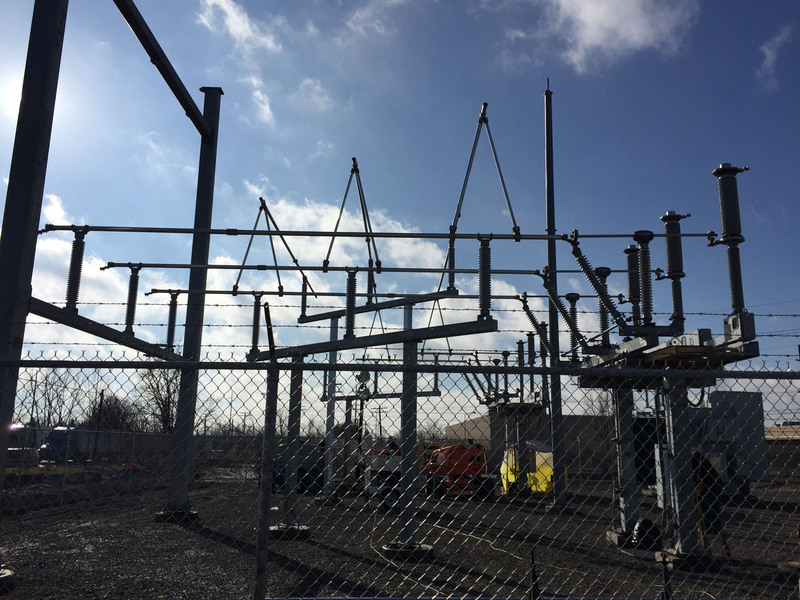 Provide all new 15kV feeders from new substation to North & South steel facilities.